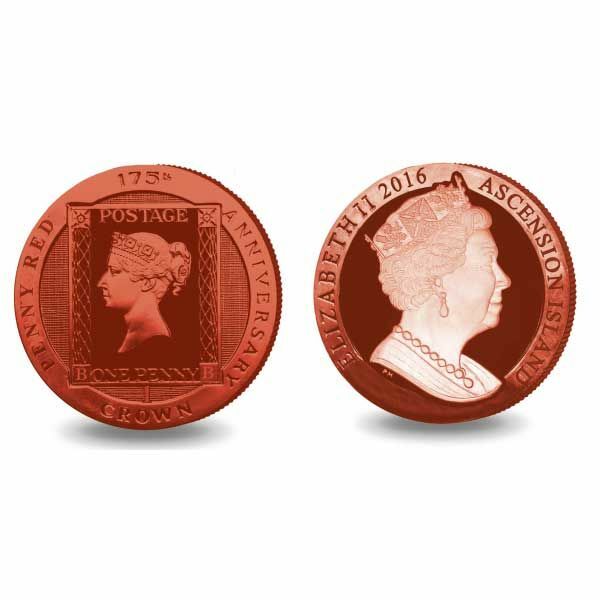 Following on from the extremely effective Penny Black coin and the Two Pence Blue coin in 2015, we are happy to release a brand-new issue on this collection; the Penny Red Stamp coin. 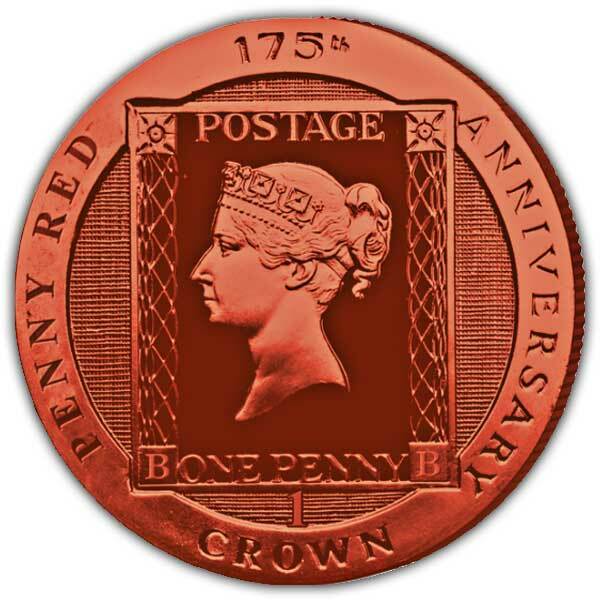 The Penny Red was a British postage stamp first released in 1841, making 2016 the 175th Anniversary of its launch. The colour was altered from black to red due to the problem in being able to see a cancellation mark on the Penny Black - the red made this mark a lot more noticeable. It was essentially presented to hinder scams but, consistently, it proceeded to be the dominant type of stamp in the UK from its launch till 1879. To celebrate this anniversary, the Government of Ascension Island has agreed the launch of a unique red coin portraying the Penny Red Stamp. The coin is available here in Red Cupro Nickel and also in Red Sterling Silver. This uncommon stamp is flawlessly reproduced on the coin, to make it as distinct as previous ones, it has been given a stunning Pearl-effect red surface. 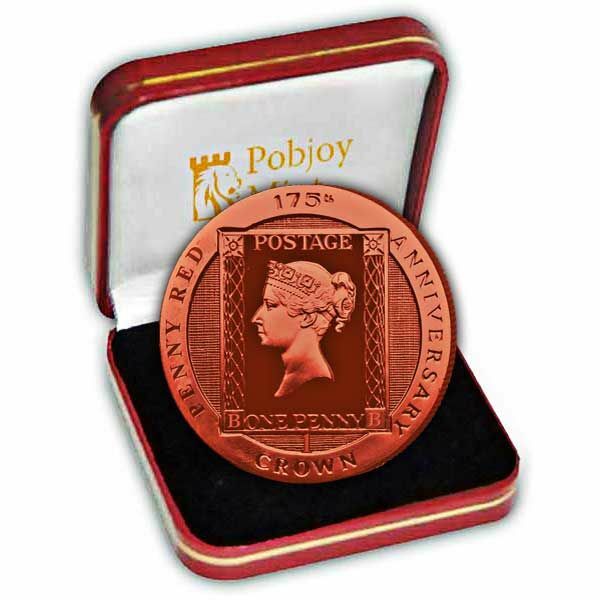 The obverse of the coin carries a special incused effigy of Her Majesty Queen Elizabeth II exclusively by Pobjoy Mint.